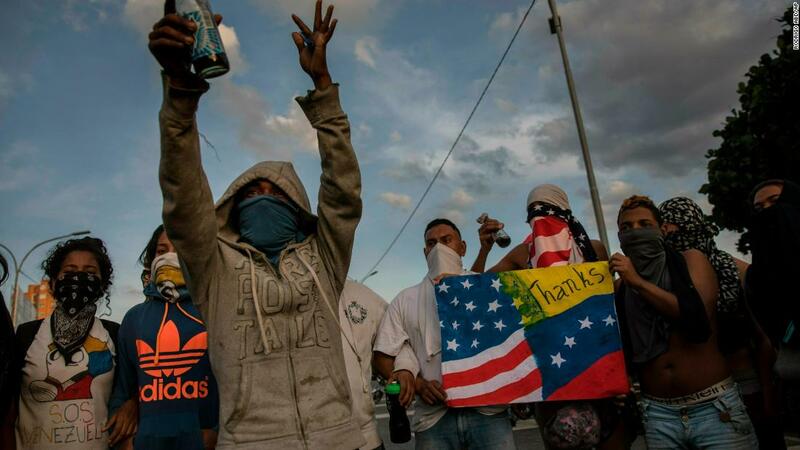 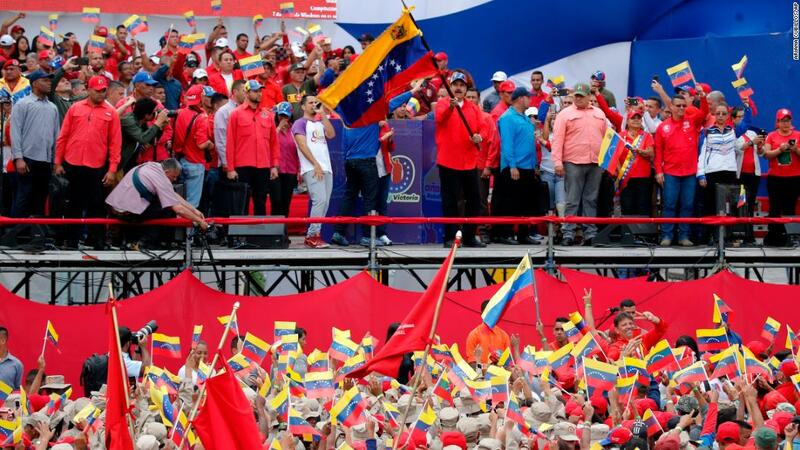 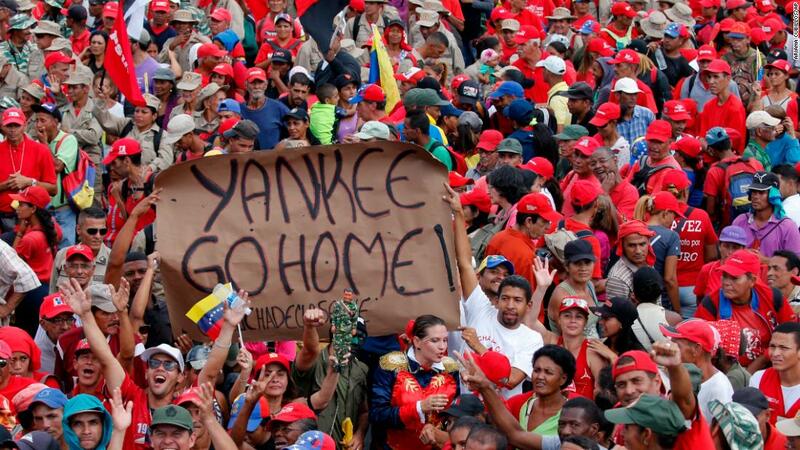 Bogota, Colombia (CNN) Venezuela’s President Nicolas Maduro has warned US President Donald Trump that he risks staining “his hands with blood” should he pursue military action in the crisis-hit South American nation. 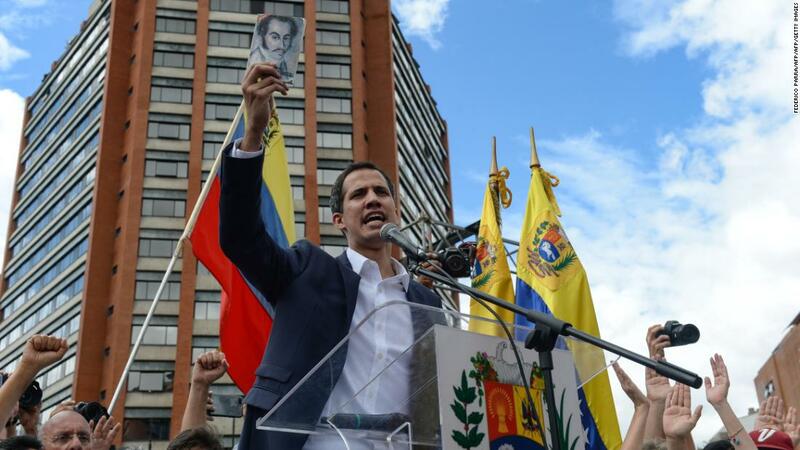 On Sunday, Guaido called on the Venezuelan military — which has so far been loyal to the government — to permit aid into the country from neighboring Colombia and Brazil, both of which are run by right-wing governments critical of Maduro. 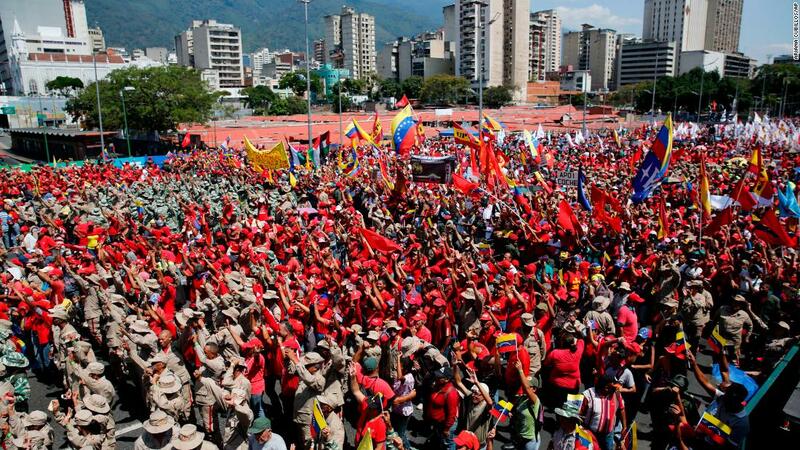 The Venezuelan military is seen as key to ending the ongoing power struggle.